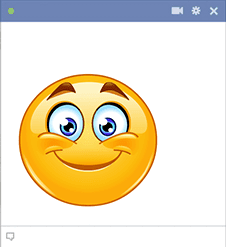 This smiley has a big grin in store for someone on Facebook. You can post this image to a pal's timeline or in a private message. Love someone's new profile pic? 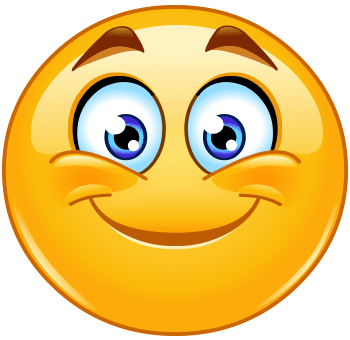 Our smileys post easily to photo comments too. All you have to do is simply choose the image you love and decide where to post it on the social network.